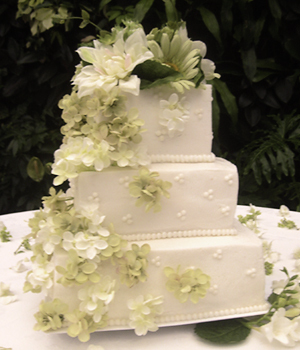 Make sure to visit our Wedding Cake link above for our price guarantee! As well see our Wedding Cake Gallery link above. Click any link below to view the gallery for that category.